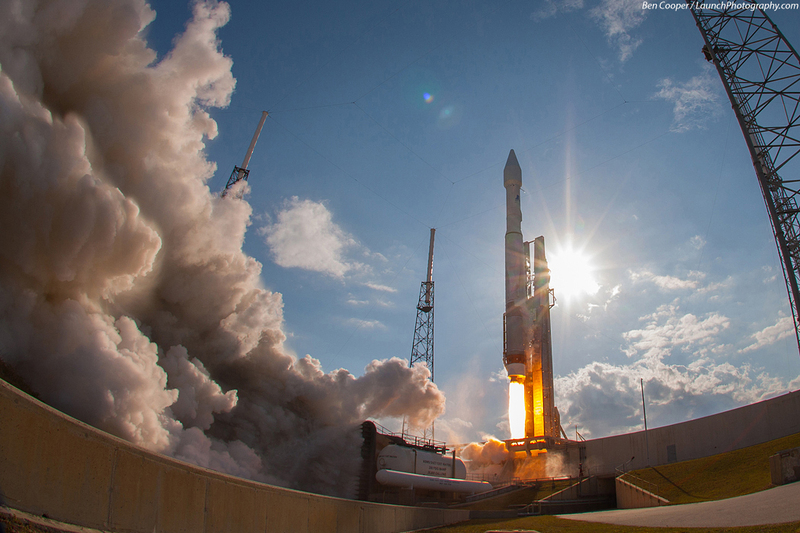 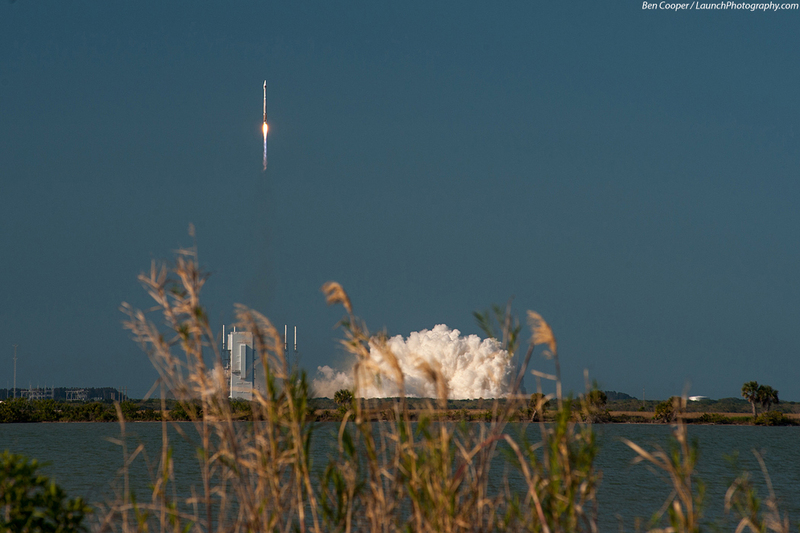 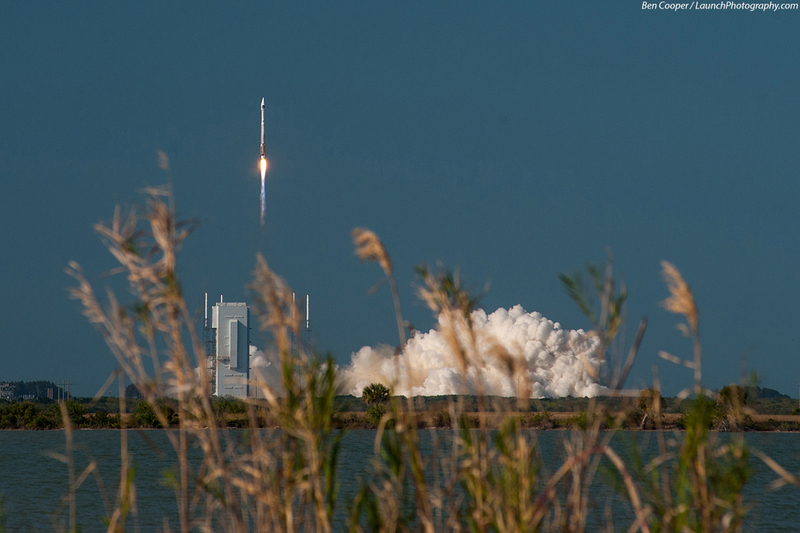 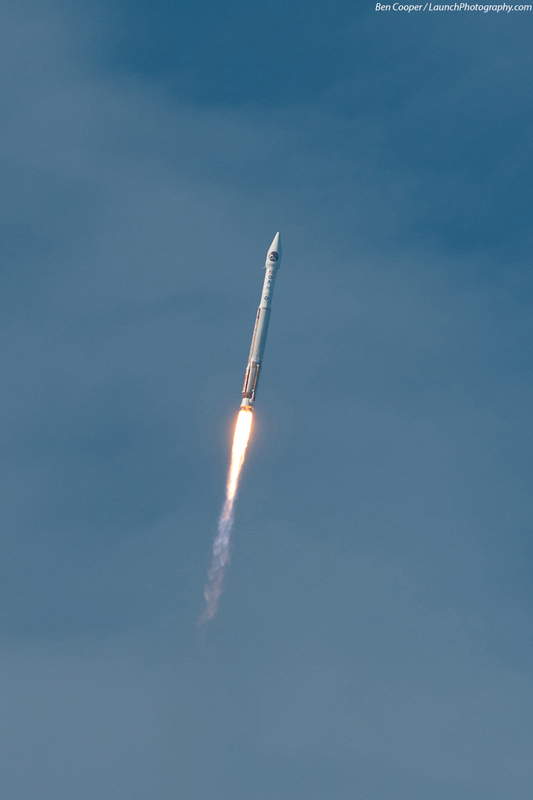 An Atlas 5 rocket launches the second Space-Based Infrared System satellite, SBIRS GEO-2 right on time on March 19, at the opening of a 40 minute window which begans at 5:21pm EDT. 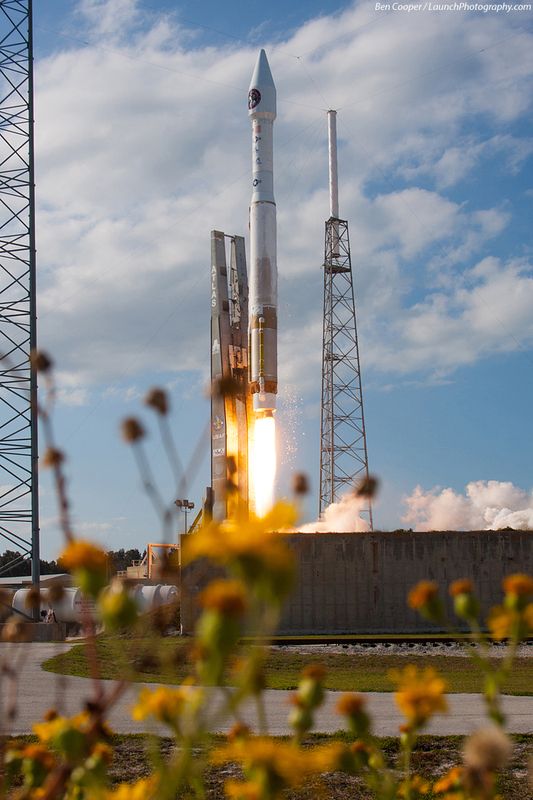 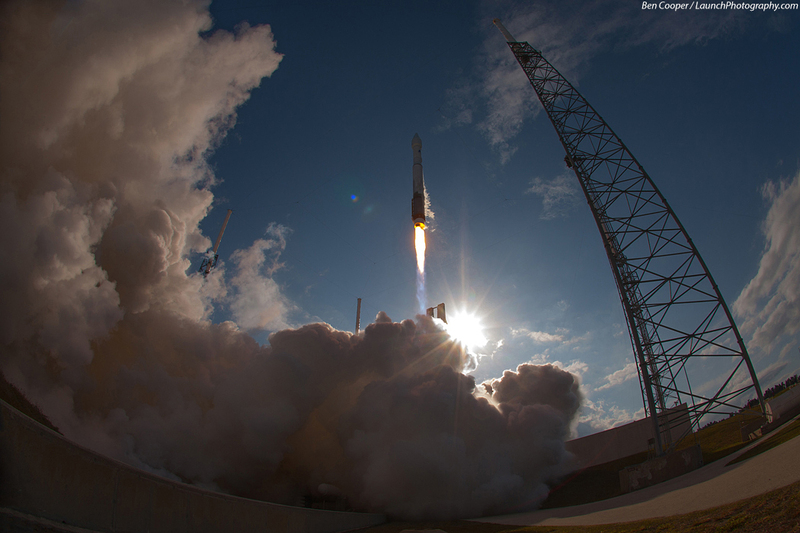 It was a beautiful late-afternoon launch! 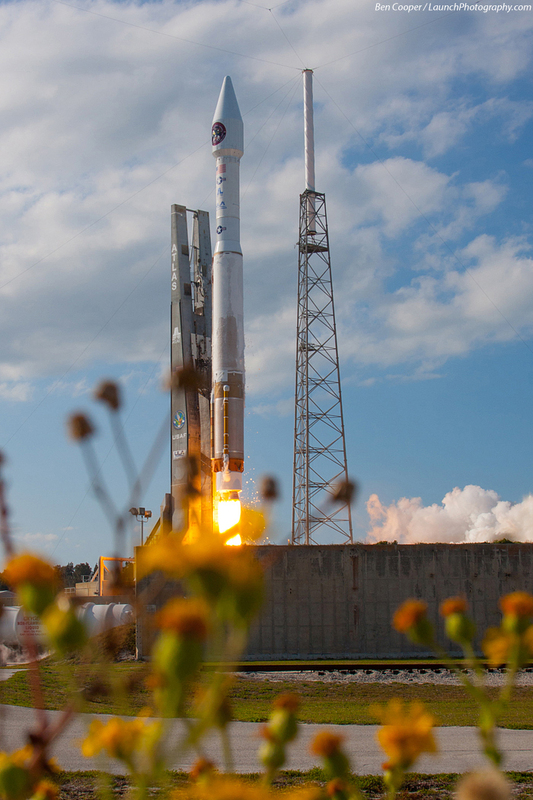 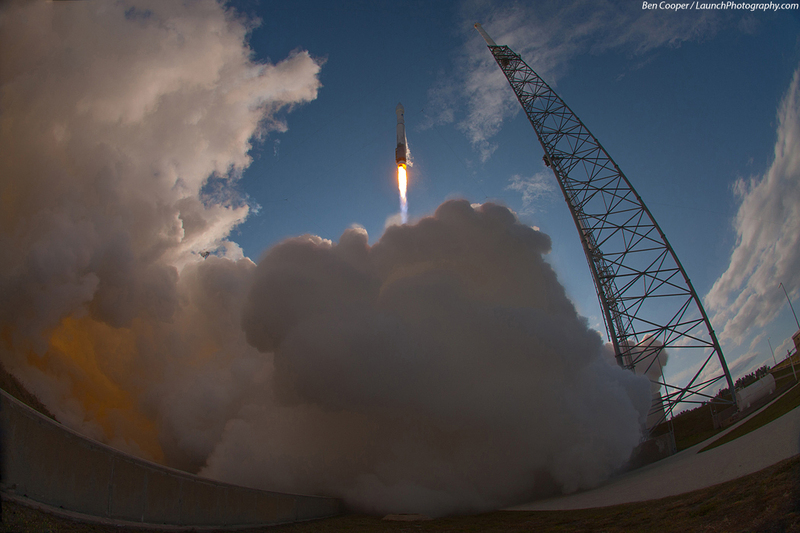 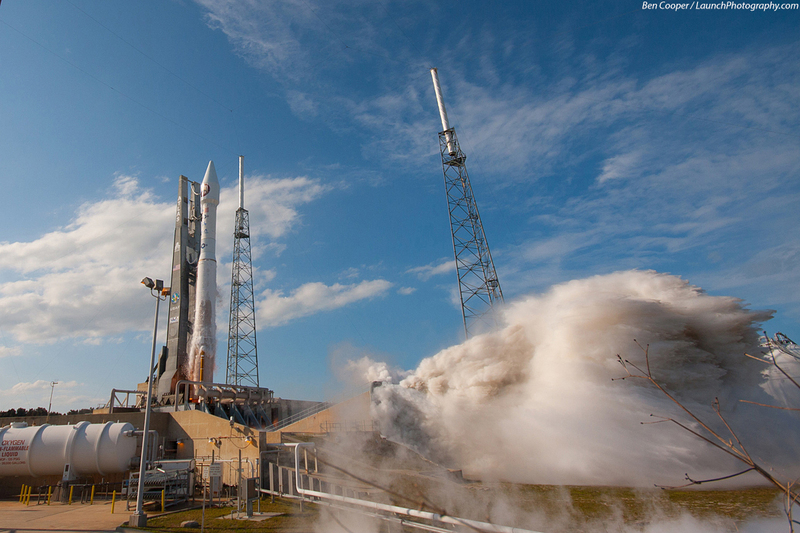 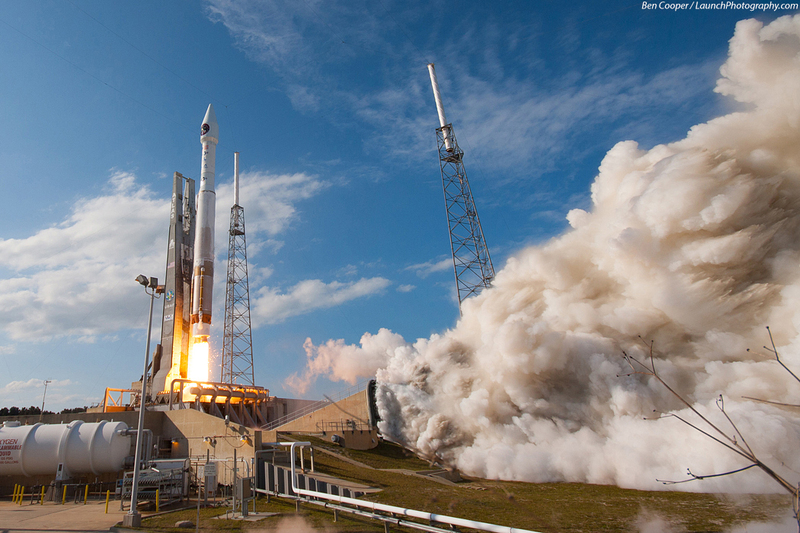 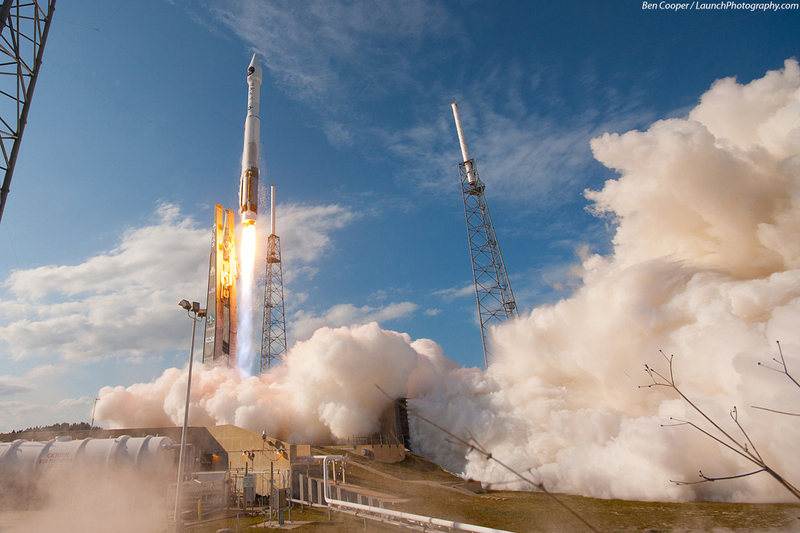 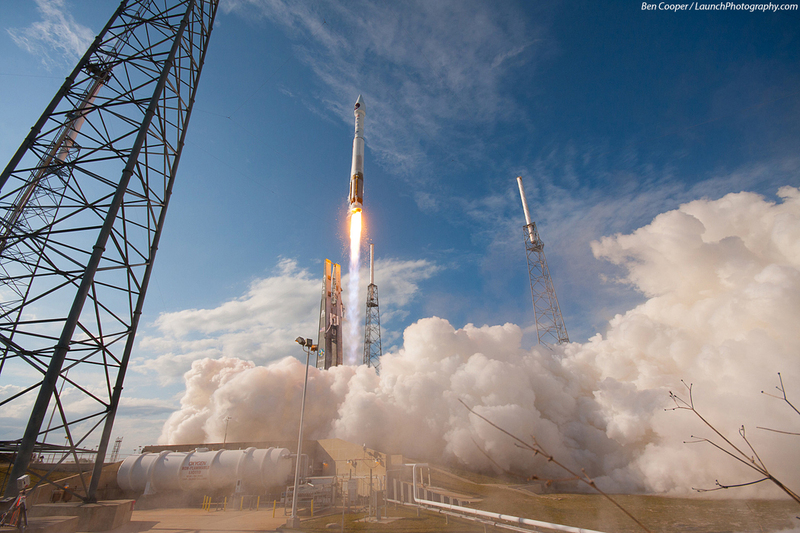 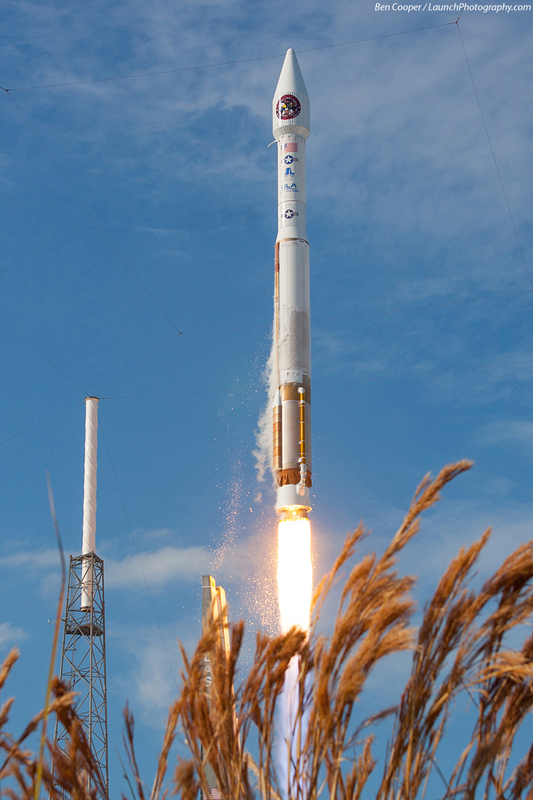 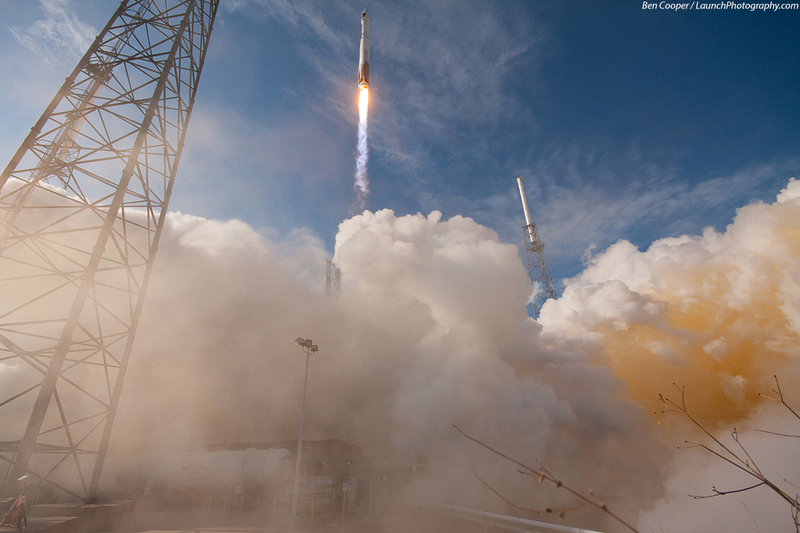 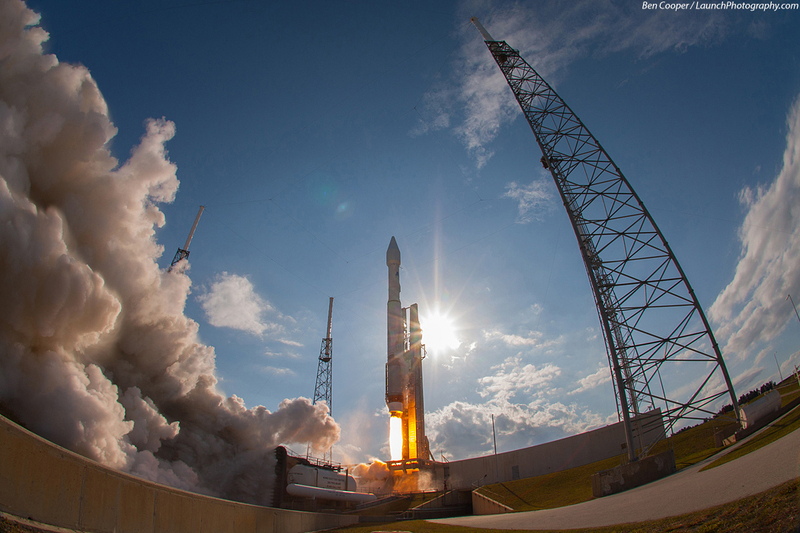 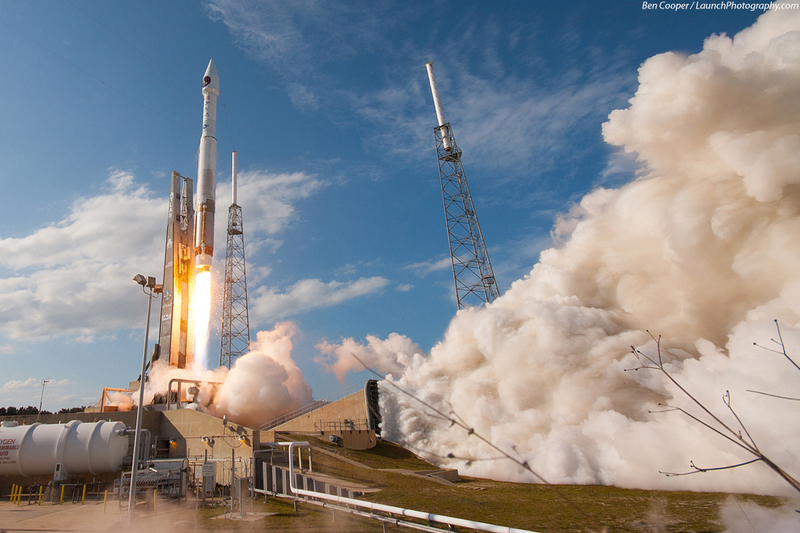 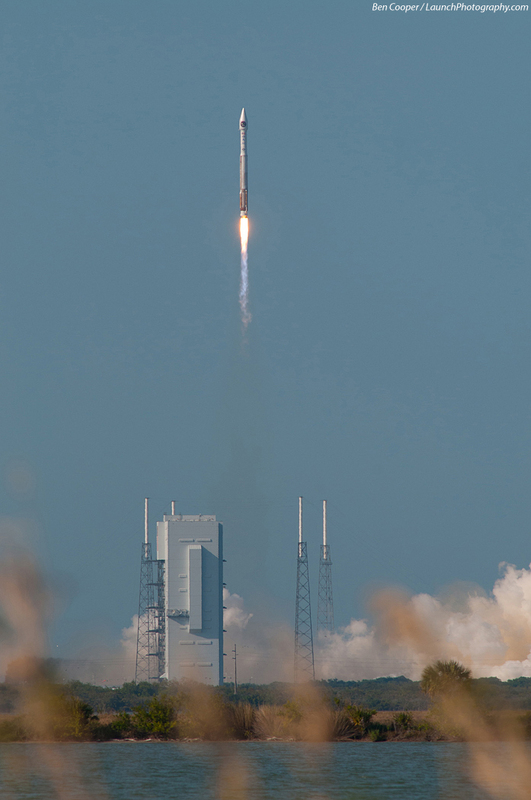 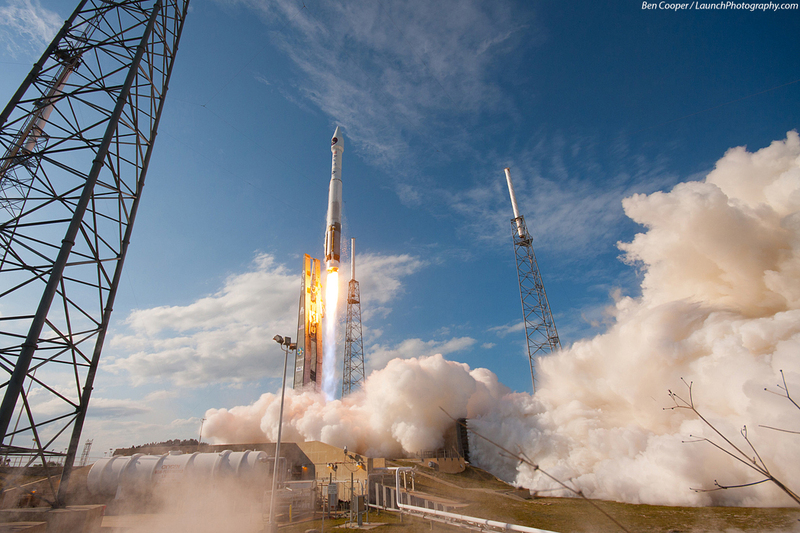 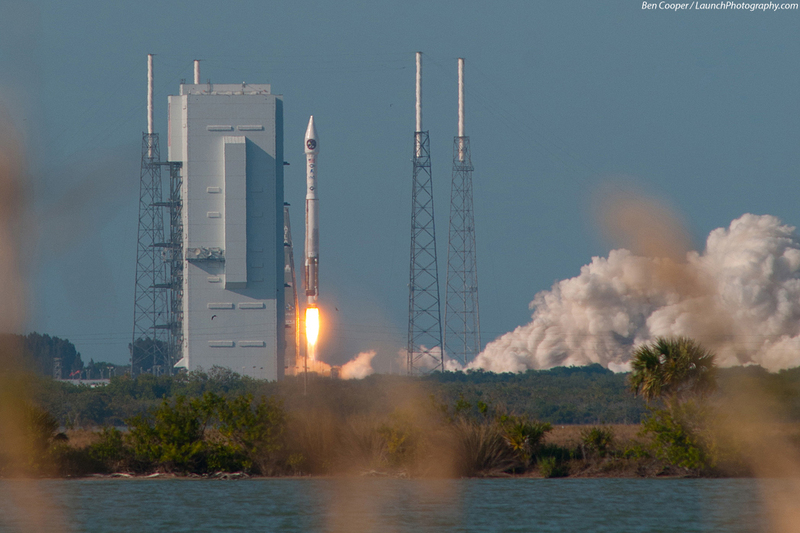 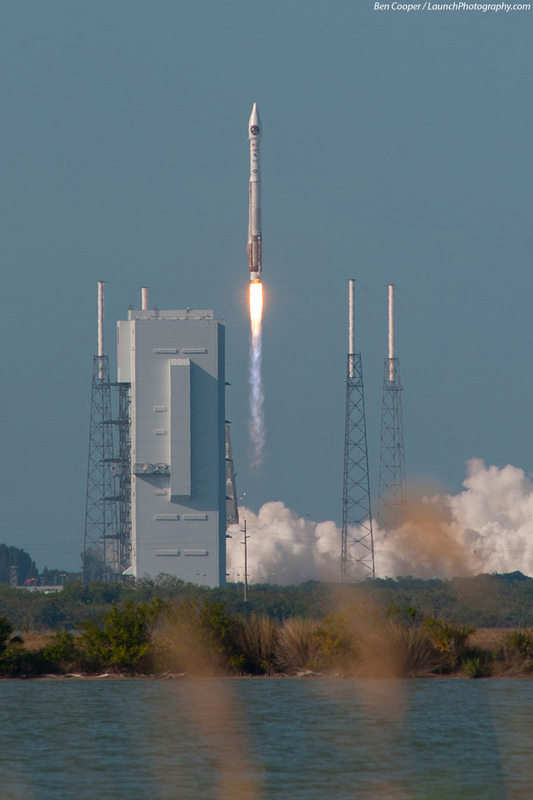 See & purchase photos from the SBIRS-1 launch in 2011!